For Sakali Guests that want to enjoy in all privacy a unique hotel Spa in Thessaly Greece, Sakali Mansion Pelion proposes a boutique Spa, including a hamam and a Jacuzzi in its premises, allowing couples to enjoy special moments of rest and relaxation, just few minutes away from Volos in Thessaly–Greece. The boutique Spa of this stunning Pelion hotel was created and decorated with unique finesse. The white marbles, the dim lights and the excellent service, set the stage for a transcendental experience devoted to pampering and restoration, in one of the very few Spa facilities, not only around the city of Volos, but also in the whole area of Thessaly-Greece. 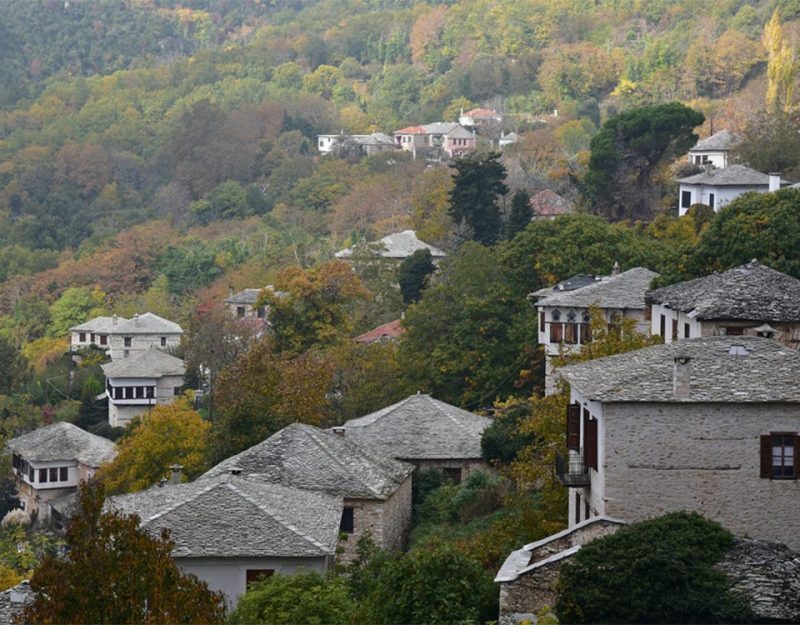 The hamam inspires a sense of mysticism in this Pelion hotel’s perfectly well appointed Spa. The east-meets-west philosophy is spread throughout the premises. You can stretch out flat on the white marble thrones and dreamily gaze at the starlit ceiling, through the steam. The sounds of water and muffled chatter echo around the cozy dome and throughout the hamam, will guarantee a day of peace and relaxation. You will equally enjoy a nice Jacuzzi, in a separate area, while staring at the view of the impressive mountain of Pelion, in Central Greece, during your Spa session. In the courtyard of the Sakali Mansion, you will find the most beautiful outdoor pool. The area around is really spacious, featuring a spellbinding view of the sea. 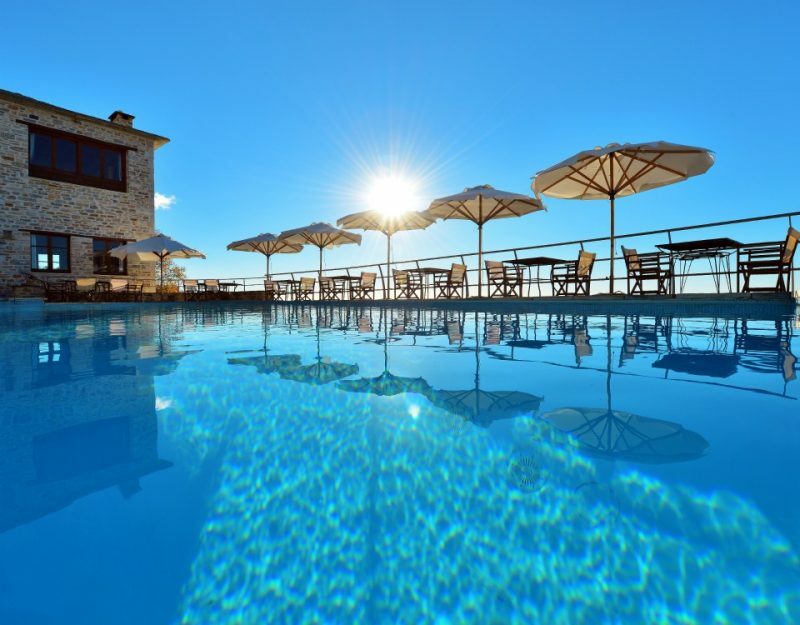 Enjoy swimming, a drink or a snack, read or just gaze the stunning view of Pelion nature, in this fine traditional guesthouse, which offers its guests unique luxury hotel facilities and room amenities. The boutique Spa of this Hotel, near the city of Volos in Greece, is open from October until April. It can only be used by the hotel’s guest after making an appointment to ensure that the Hotel Spa is used in all privacy. "Our main concern is to provide our guests with the best services and facilities, so that they express immediately their feeling of uniqueness and that they define their stay in our Mansion, greatest than their expectations. We want Sakali Mansion’s guests to feel that they are not just leaving a guest-house they liked, but a place they fell in love with and can’t wait to come back to. "